April is Child Abuse Prevention Month. At MountainStar, it’s what we do every day. Alternatively, checks can be mailed to 2125 NE Daggett Lane Bend, OR 97701. You can designate which center you'd like to support (Prineville, Madras, Bend). 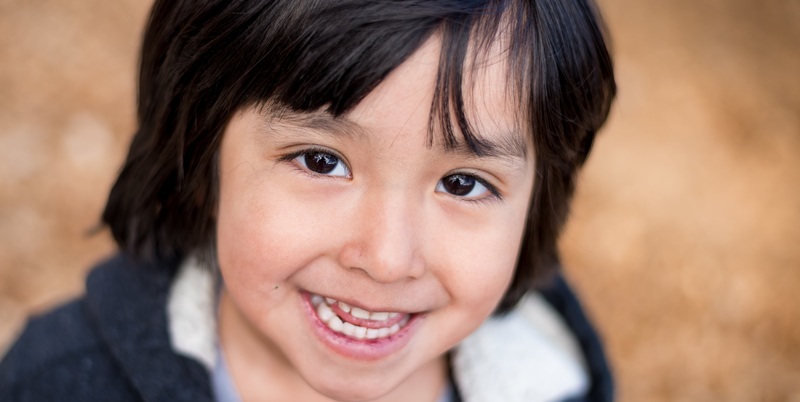 YOU can help protect vulnerable young children from abuse and neglect. Make your contribution today to help keep local babies and toddlers safe! 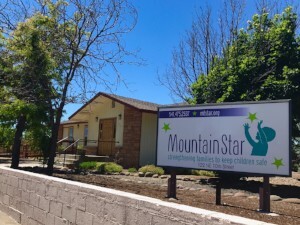 MountainStar partners with the KIDS Center for the Blue Ribbon Campaign, a national effort to raise awareness during Child Abuse Prevention Month. 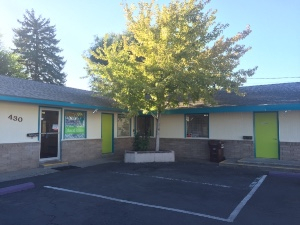 Come by our Prineville Center to explore our therapeutic classroom, meet local staff and Advisory Board members, hear about our efforts on behalf of vulnerable families, and learn how you can get involved! This is an open house, no need to sign up! These tours are meant to show community members what it takes to prevent child abuse in Central Oregon. Come and learn how MountainStar decreases the risk of abuse in families by 70% in just six months, why we focus on babies and toddlers, and how you can help! Join MountainStar and friends to celebrate Week of the Young Child at Deschutes Children’s Foundation East Campus for an afternoon of FUN. Come meet local programs working with children and families in our community. We will have crafts, activities and a beautiful playground for children and families to enjoy together. This is an open event, no need to sign up! The KIDS Center has many events throughout the month, including Darkness to Light. This interactive training provides participants with 5 steps to better protect children from sexual abuse. It gives adults tools for recognizing the signs of sexual abuse and responding to suspicious behavior. Trainings are offered in Bend, Madras, and Prineville. 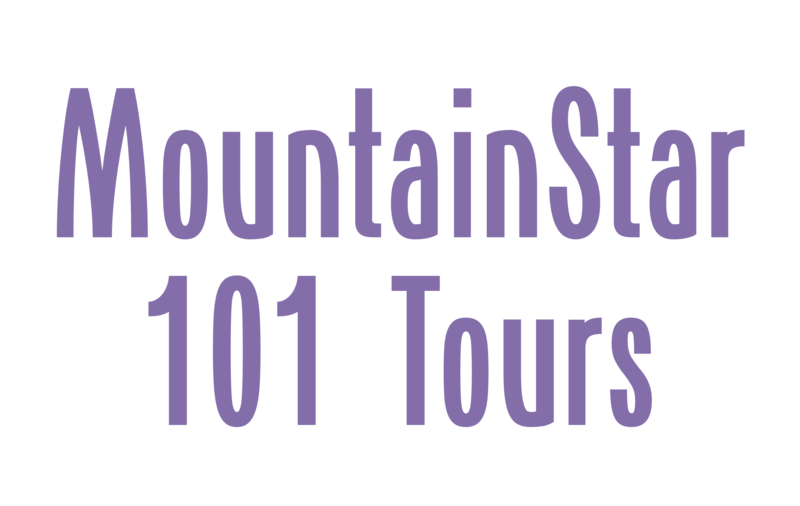 Donate or volunteer at MountainStar or KIDS Center! Alert the authorities if you suspect a child is at risk of abuse. The KIDS Center has a great resource for reporting! Engage with others in the community! Talk to your friends, neighbors, and family about child abuse prevention. Share materials and let them know about MountainStar and KIDS Center. Wear a blue ribbon all month! We have dropped ribbons throughout the community in small buckets for everyone to take and wear with pride. Check out local businesses or partners for a blue ribbon. 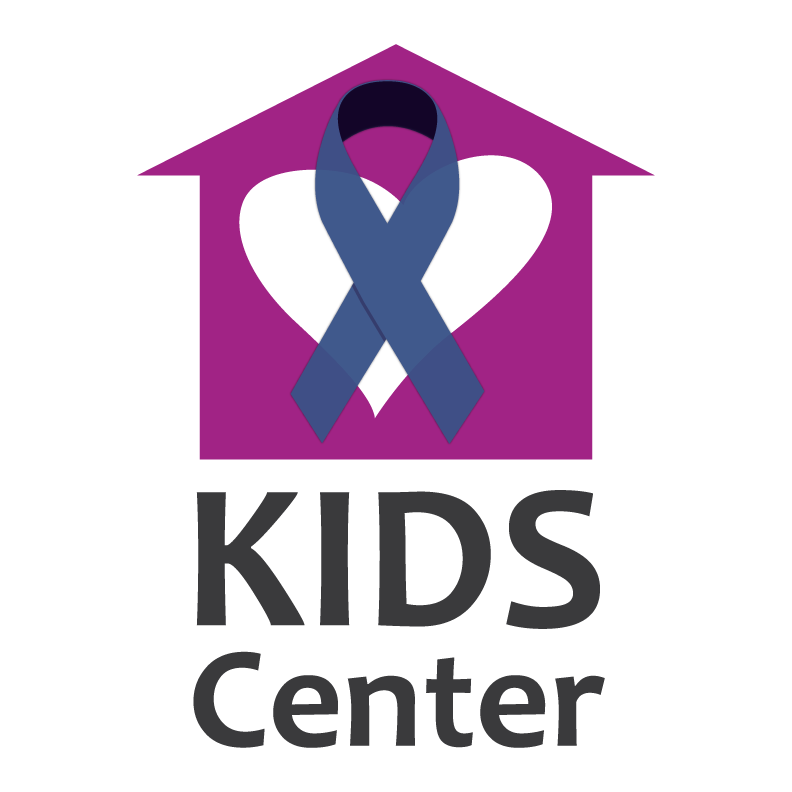 The Blue Ribbon Campaign is brought to you through a partnership by MountainStar and KIDS Center.